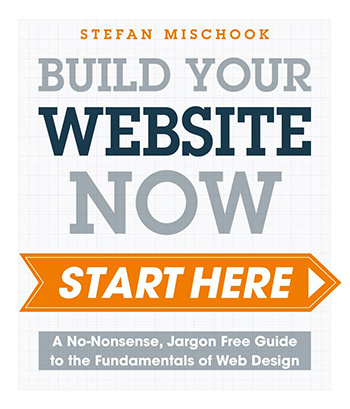 The following is an excerpt from my new beginners web design book – Web Design Start Here! What is the best computer for web design? First of all, you can use any old crappy computer and it will be more than powerful enough to start building amazing websites. If you think about it, web design is largely about writing code—this is just text and even your old iPhone can write lots of text! I am not saying you should be building websites on your iPhone (but you know what, that might be coming in the next couple of years). If you can afford it, get yourself a nice monitor—it’s just easier to work with and you will be more productive. 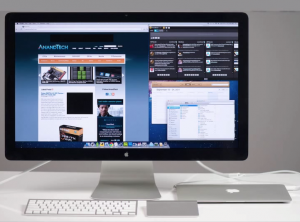 Nicer means bigger and with more pixels, and of course flat panel. 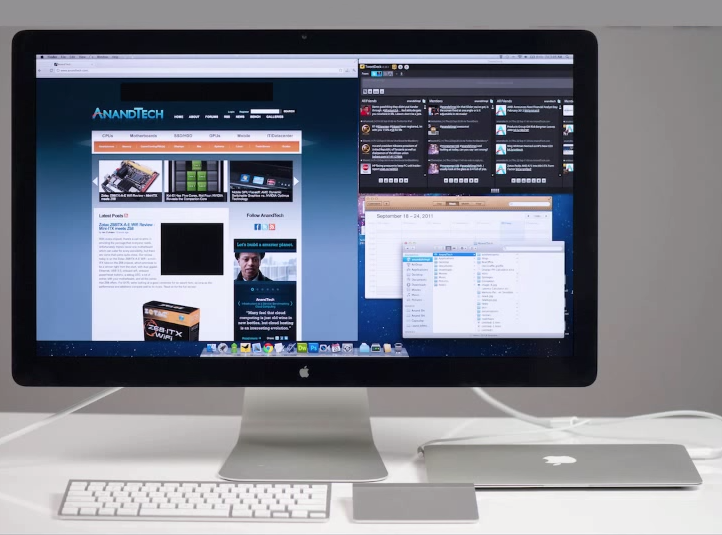 an external flat panel display to hook it up to when you are at your desk. A laptop is great because you can move around with it, visit clients, and show them how the progress is going with their website— it just gives you that flexibility. That said, an old desktop with a CRT monitor is fine—many fantastic websites have been designed on these. SSD is short for “solid-state drive” and it is a type of storage that’s a couple orders of magnitude faster than traditional hard drives. I highly recommend that you get a computer (laptop or desktop) with SSD storage because it will speed things up like crazy. My two-year-old SSD-based ultra-thin laptop can boot up Windows 7 cold in nine seconds, while my MacBook Pro SSD boots in about 12 seconds! When people think of computer speed, they always think of the CPU—2.9 GHz Intel Core i7, etc. For web design, the speed of the computer is much more about the hard disk rather than the CPU. This is because you will be opening and closing a lot of files and the speed of this is all hard drive. Trust me, the few seconds that you save each time you open files and apps adds up at the end of the day. In short, web design is hard drive intensive and hardly ever CPU intensive. If you have the money, get an SSD-based computer. My favorites are the MacBook Air and the Samsung Ativ Book, but any SSD-based computer will rock! The internet is like a car: the faster the better. Being able to upload and download files in a flash just feels good. When you are searching for specific tips on how to do something on Google, speed is essential! If you can afford it and it is available in your part of the world, get it. Even my father’s got high-speed internet—and he’s really old! I will be posting more from the book over the next couple of weeks. This post was written by: admin and posted on Tuesday, June 9th, 2015 at 5:16 pm.